Are you curious about a full body massage? Come into Cosmetic Laser Professionals to find out more about our massages in Miami, FL and give your body just what it needs to relax. All of these massages can be used as full body massages and will help you feel less pain and change the way you move once receiving a massage from us. We offer these massages to help patients. We can make changes to each massage to meet your body’s needs if needed, to make sure you get the best results. It is important to us that you leave our office feeling better than when you arrive. Knowing when you should come in for a massage is the first step, so if you come in to speak to someone about your pain. Deciding to get a massage is a step in the right direction to recovery. If you are feeling pain, let us help you feel relief with one of our full body massages. You will be able to meet with a professional to discuss your pain, find a massage that works for you, and let us know how you are feeling after your massage. A lot of the time patients will come in for a full body massage a few times before feeling full relief as well. When your body is in pain, it sometimes takes time to recover. It is important to follow the doctor’s orders and get full body massages to get yourself back to feeling better. A massage is often known as a luxury, however, in some cases it is used to help muscle pain and other painful situations. When you are searching for “massages in Miami” Cosmetic Laser Professionals should be the place you trust to get you back on your feet and feeling better than ever. We work with our patients to make sure they get everything they need and the specific treatments that work with their pain. Let us know what you need and we will make sure all your massage needs are met. 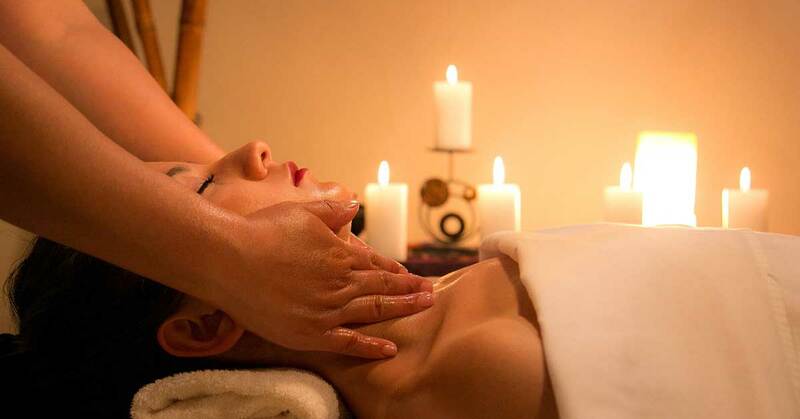 When you are in pain and wondering about a full body massage, reach out to Cosmetic Laser Professionals to have one of the best massages in Miami, FL. We will ensure that you leave feeling better than you came in and that you are well on your way to recovery. Just let us know why you are in pain and the type of massage you are looking to have done.